Sharing your personal experience living with celiac disease helps researchers better understand the diverse and complex ways this disease impacts the lives of patients like you and your loved ones. 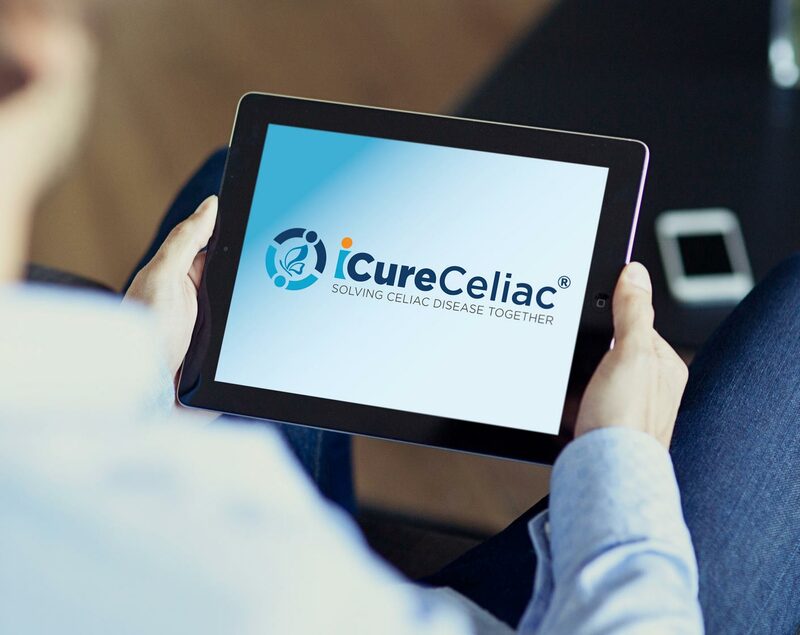 iCureCeliac® is an online patient-powered research network that gives patients and caregivers the opportunity to fill out surveys about their health to advance the development of better treatments and, one day, a cure for celiac disease. Join the more than 6,500 members participating in iCureCeliac®, helping us solve celiac disease. Why should you participate in iCureCeliac® patient registry? Through iCureCeliac®, you have the power to advance celiac disease research toward treatments and a cure. 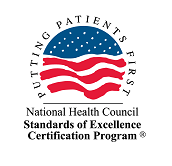 Your data can shape the types of research studies to be conducted that are most beneficial to you – the patient. What causes the celiac disease gene to turn on in some and not others? What causes symptoms to be more severe in some and not others? How can we develop better treatments for celiac disease?